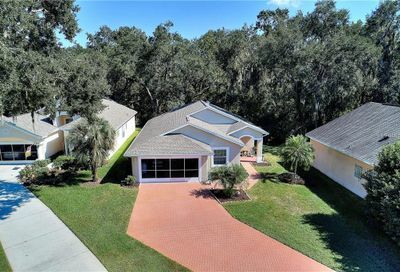 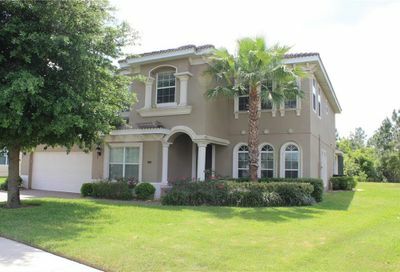 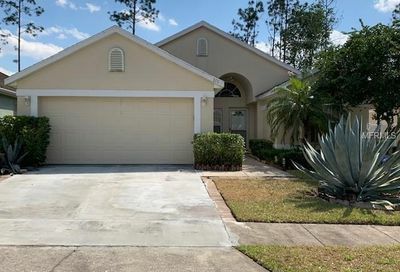 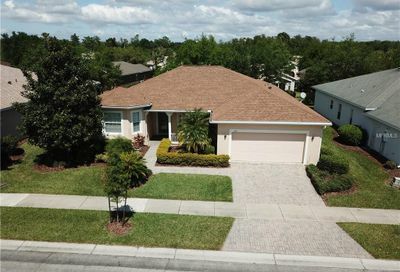 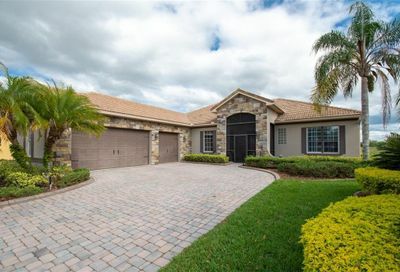 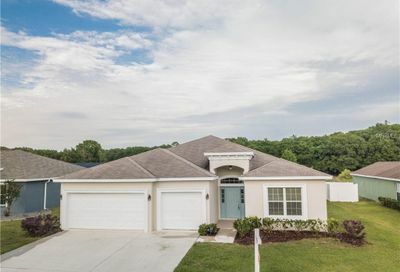 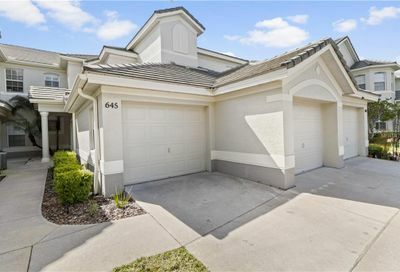 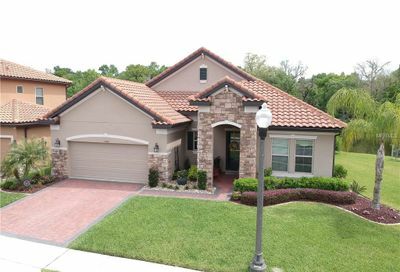 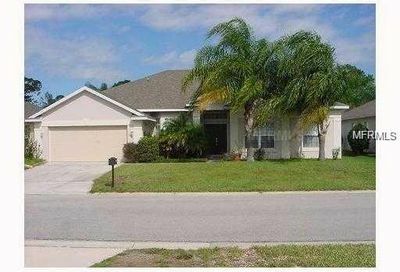 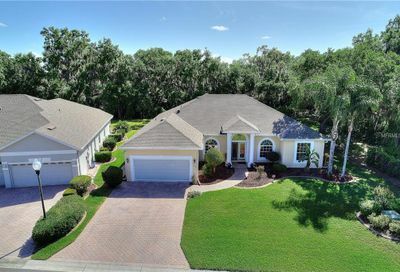 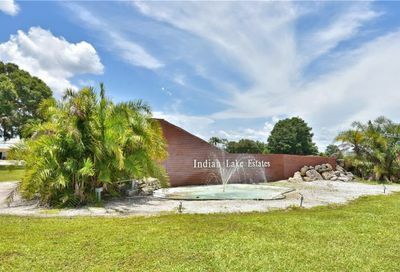 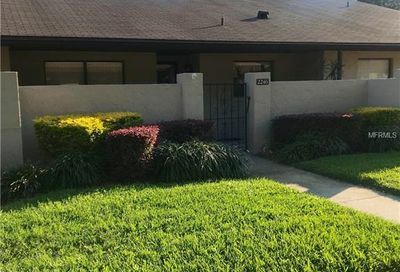 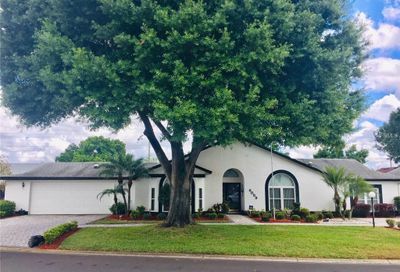 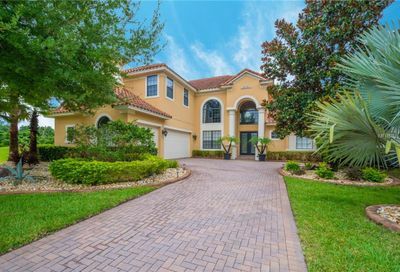 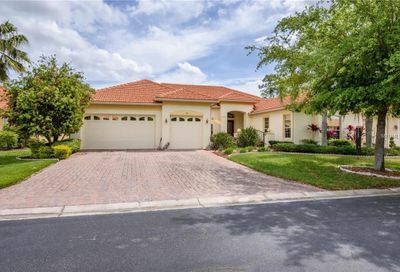 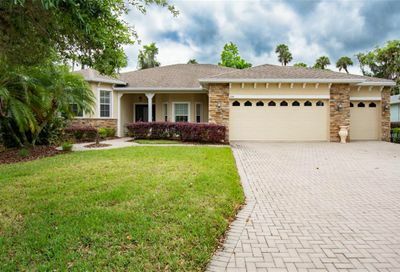 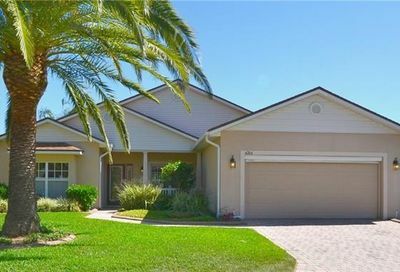 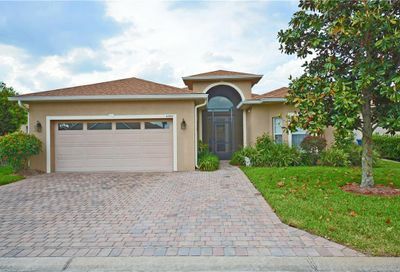 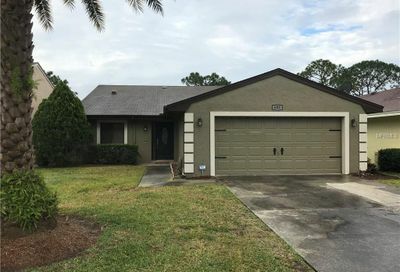 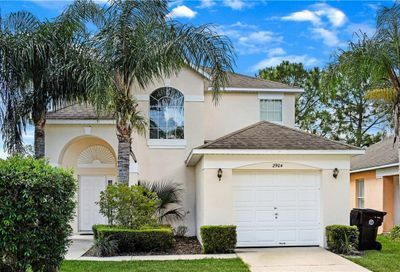 Here you will find all golf homes in Polk County including gated golf communities, private golf clubs, executive golf homes, golf course front homes and much more! 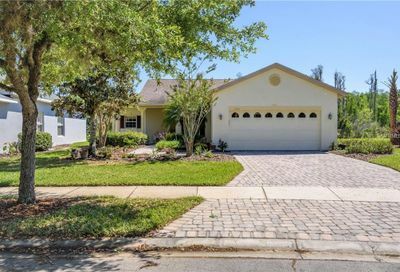 Relaxed, Florida living in this mobile home located on cul-de-sac. 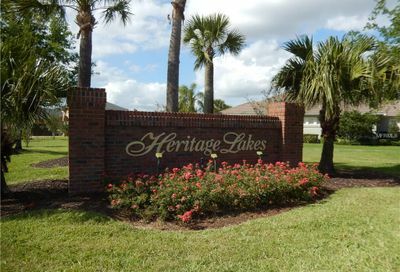 Enjoy the community features such as the tennis courts, pool, and golf course.  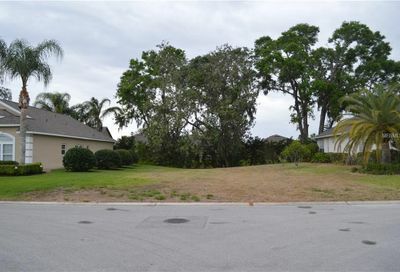 Home sits on over a quarter acre, so plenty of space to garden or play.